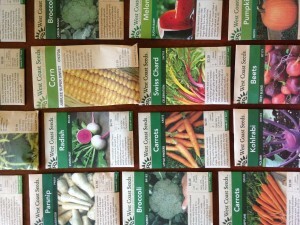 Today we spent the morning going through our new and old seeds to see what we had and what we will need to plant soon. Also we don’t want to mix the years up because the year they were packed on is important when it come to germination percentage. 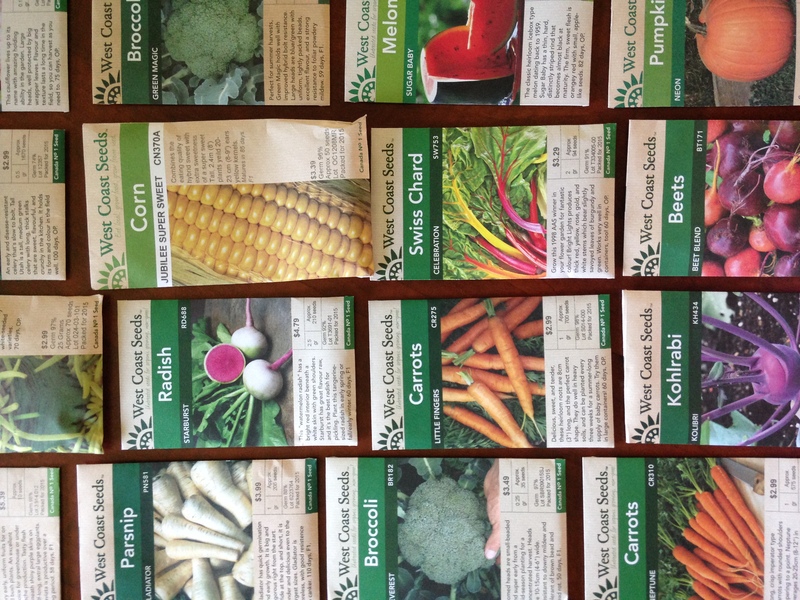 We bought a whole bunch of new seeds for 2015 and we wanted to document them all. We also documented all of our seeds from 2014 and 2013 because we hadn’t done it in those years. Then we began our seed to sprout process by putting seeds in paper towels which we placed in plastic bags and watered with water from our fish bowl. We planted the following: lettuce, kale, kohlrabi, celery, swiss chard, broad beans, melons, pumpkins, and sunflowers.